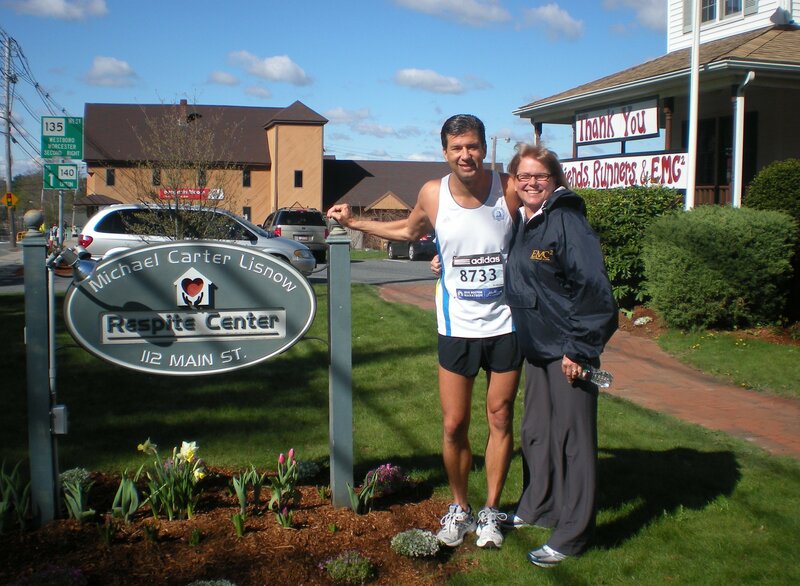 In 2008, on the morning of my first Boston Marathon, I met Sharon Lisnow. Her son, Michael, was born prematurely, developed cerebral palsy and died at the age of 10. 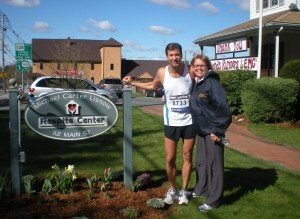 One year later, the Respite Center was born. Sharon introduced me to the Respite Center’s mission to provide emotional and physical support for individuals with disabilities and their families. I knew on the spot that I had to be involved. I continue to proudly support the center and the profound impact it has on the lives of children and their families. Any assistance that others can provide will be greatly appreciated by Sharon and her staff.